Western, Young Adult, Adventure, Historical, Funny as Heck. 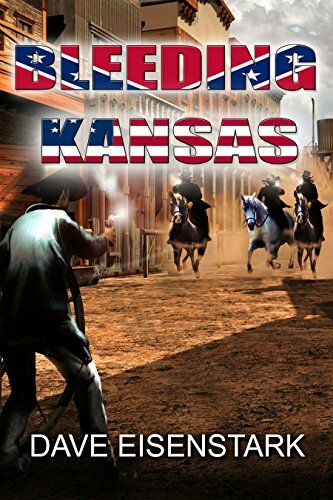 Quaker farm-boy James Deeter finds his faith tested by the harsh realities of the guerilla war on the Kansas-Missouri border. Co-stars Frank and Jesse James, William Quantrill, Cole Younger and Blood Bill Anderson.